*NEW PHOTOS* CHECK OUT THIS BRAND NEW HOME! 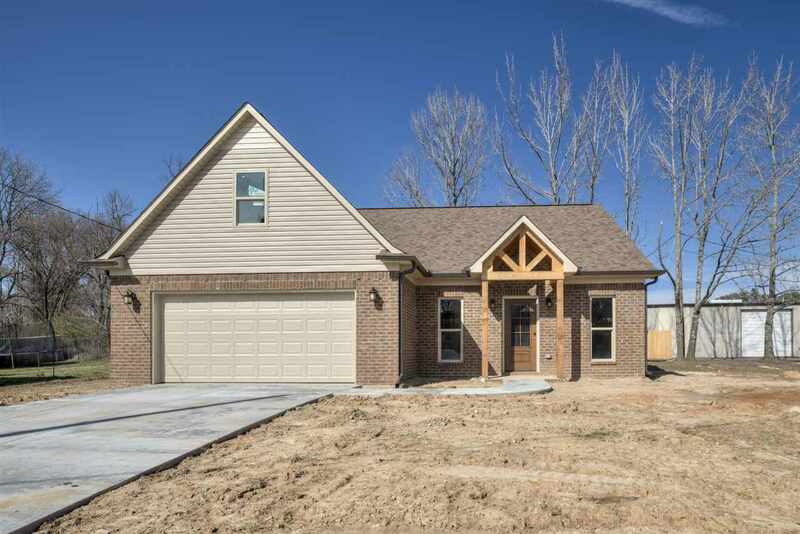 This 4 bed, 3 bath home is just about ready for its new owners! 3 bedroom, 2 baths down, 1 bed and 1 bath upstairs PLUS a H U G E expandable Area - room to grow! 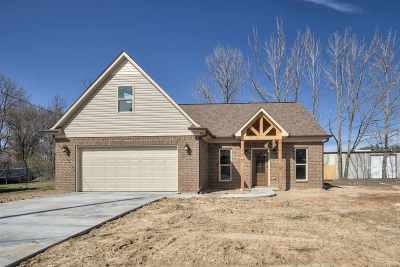 Home features LVT flooring and granite counters plus a large, open kitchen, & tiled showers.